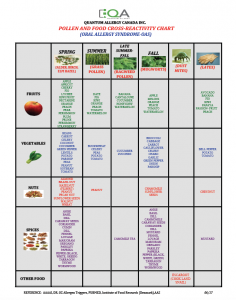 Ever wonder what are the most common allergies that occur at various times throughout the year? 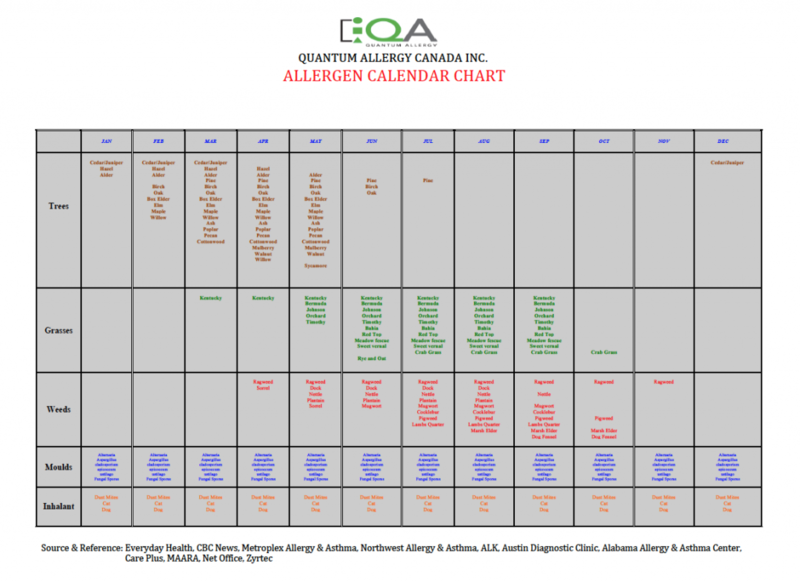 Quantum Allergy Canada has done the research and comprised a list of allergens that are most prominent during every month of the year! If you have any questions, please feel free to Contact us! 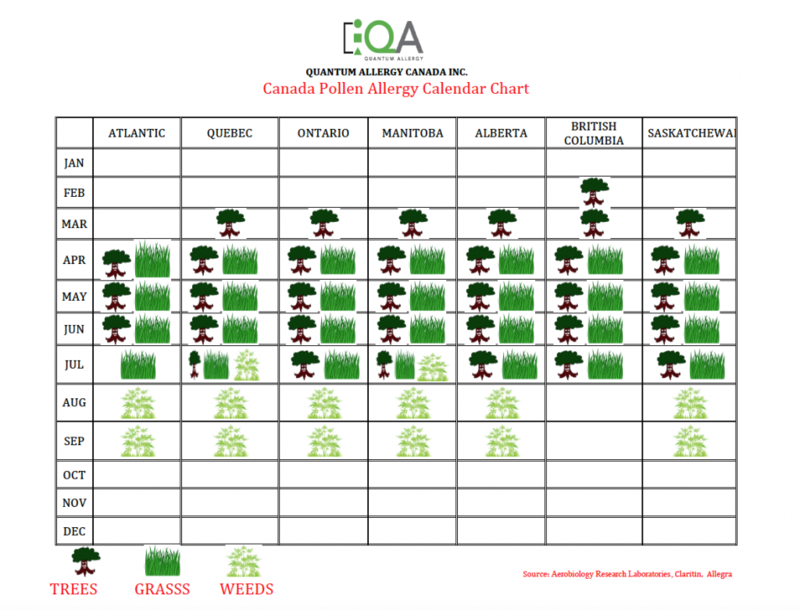 Copyright 2017 Quantum Allergy Canada. All rights reserved.